Product prices and availability are accurate as of 2019-03-10 03:50:13 UTC and are subject to change. Any price and availability information displayed on http://www.amazon.com/ at the time of purchase will apply to the purchase of this product. 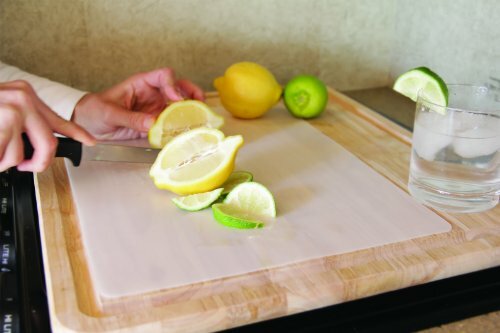 Protect RV countertops from nicks, cuts and stains with Camco's RV Stowaway Flexible Cutting Mat. Natural colored mat eliminates spills by bending for easy pouring. It is made of sturdy, lightweight recyclable plastic. Bend it or roll it for compact storage. This mat meets FDA standards for food contact and is non-toxic and dishwasher safe. 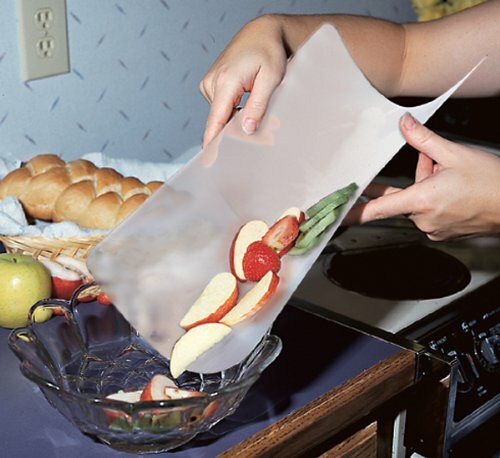 Bends for easy pouring Non-toxic and dishwasher safe Protect RV countertops from nicks, cuts and stains Meets FDA standards for food contact Measures 11-1/2" x 15"